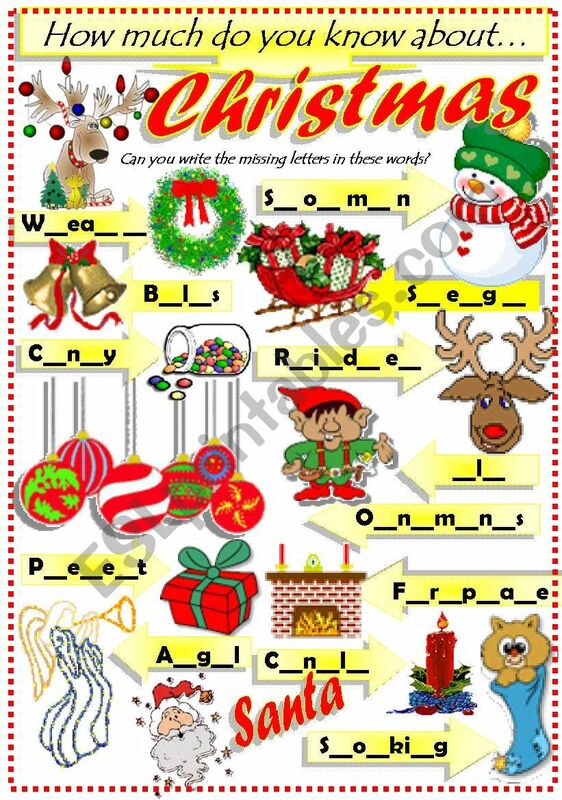 Students complete the words by writing the missing letters. KEY included. Appealling Ws as always!! !Thanks a lot for sharing!! Beautiful and useful as always, thank you for sharing dear Maria. Very nice and useful, as always! Thanks a lot!